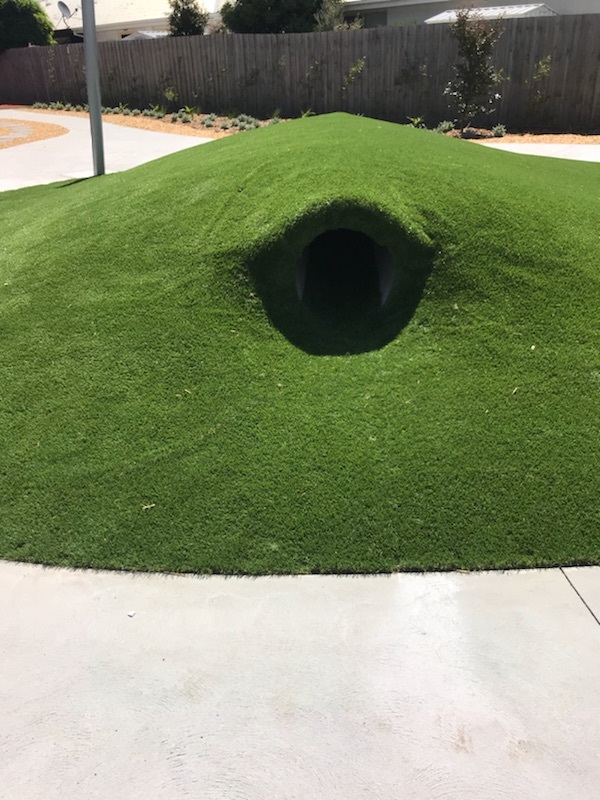 Knowing that what we are educating the children on today will some day have an impact on what they are going to do or where they will be heading for the future. 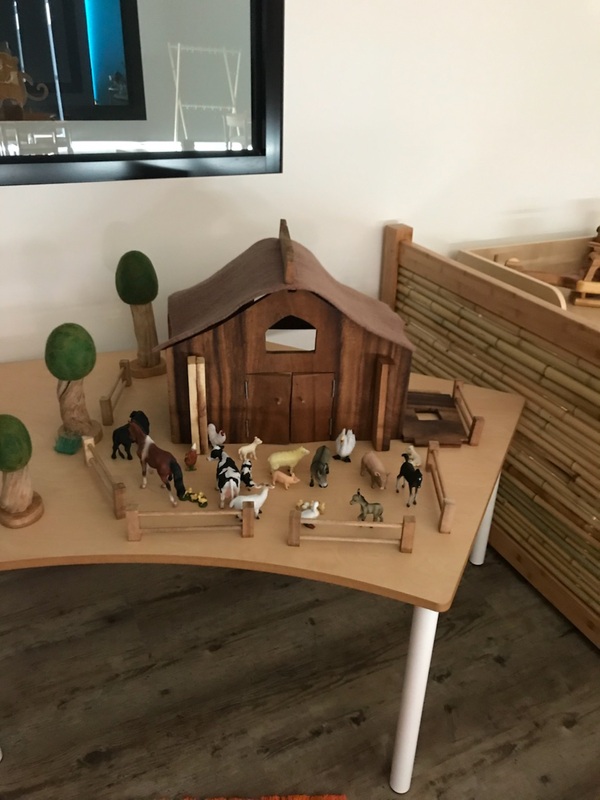 Not only are we educating the children, we are also working in partnership with their families and for some, we are also working alongside additional support services so as to ensure that we are making a positive difference and we are striving for the best for your children. 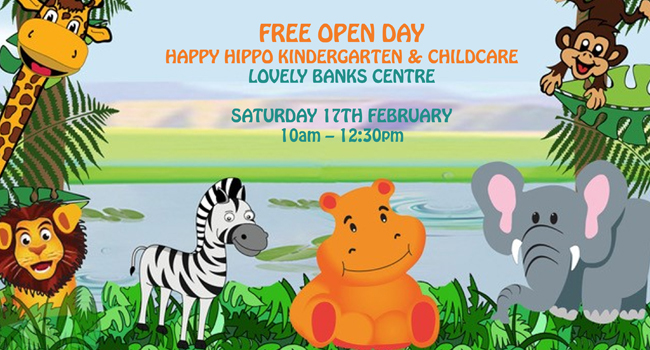 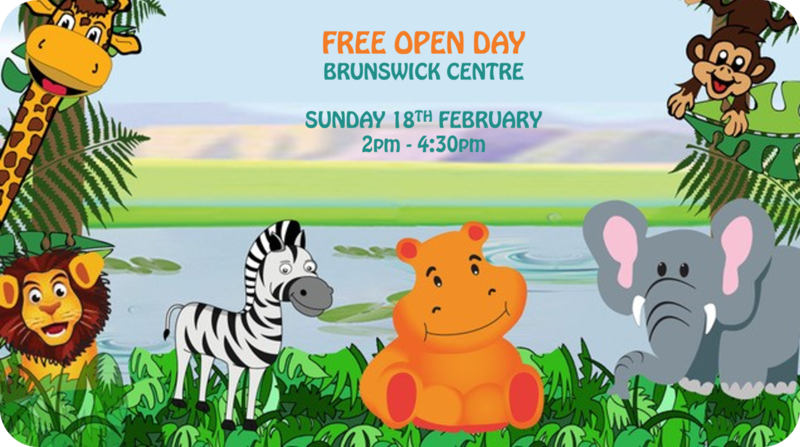 Happy Hippo Lovely banks is conveniently located at on the edge of Corio and Lovely Banks, allowing families direct access to and from the freeway. 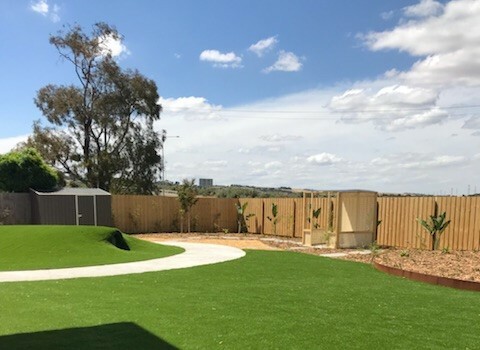 Currently being prepared and developed is a new housing estate on Matthews Road, thus allowing the convenience of Long Day Care, Kindergarten and more all within walking distance to home and public transport. 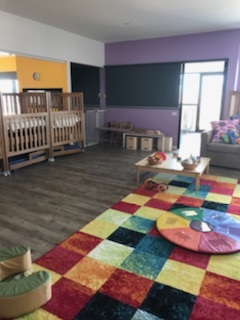 We have free onsite parking for bikes and prams, making the daily drop off and picks up times so much more convenient. 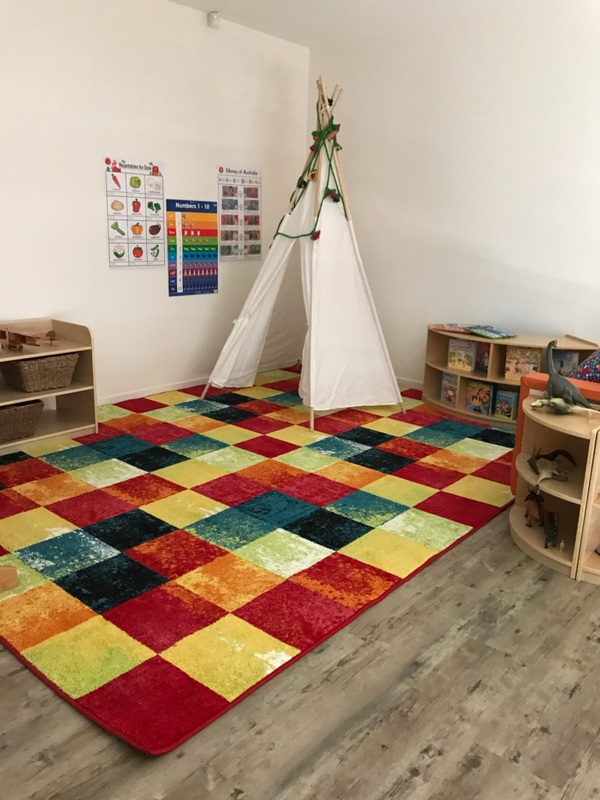 We create a beautiful enriching learning environments both indoors and outdoors including our Bush Kinder, empowering children the freedom to explore and learn in a respected, safe and happy learning room. 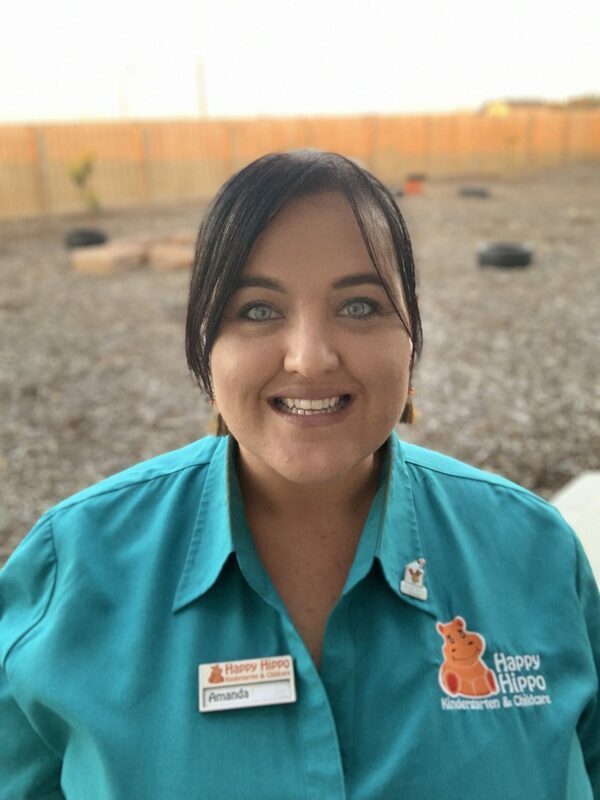 We provide many extra programs, such as our mini master chef classes, little sports heroes, out and about programs, Italian and much more. 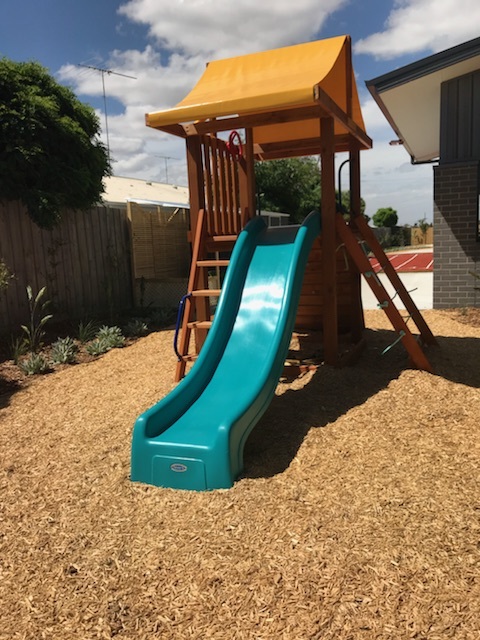 With our FREE public holidays for all families and discount holiday bookings, our service is more affordable than ever. 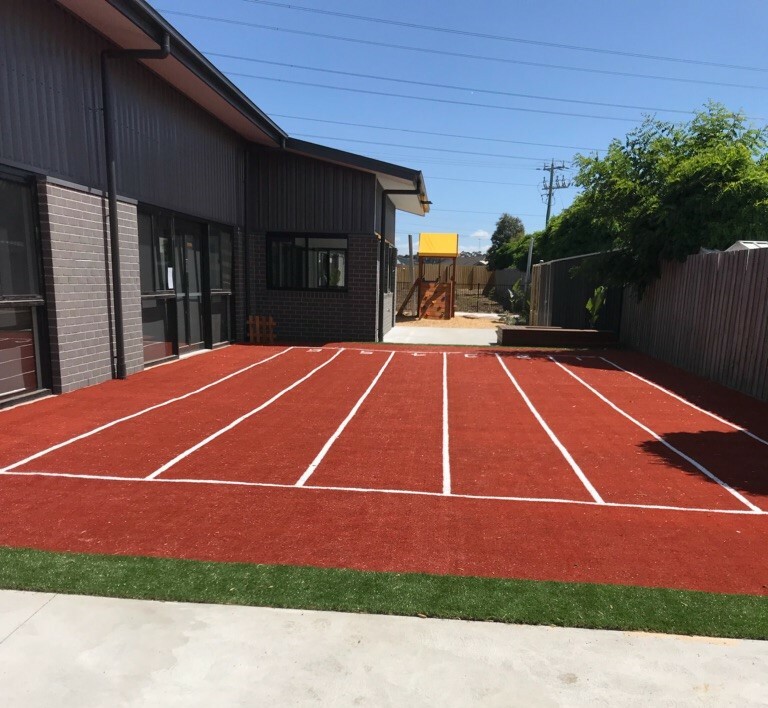 Easily accessed via the new Anakie Road overpass, the Centre is perfect for young families looking for childcare in the North Geelong region. 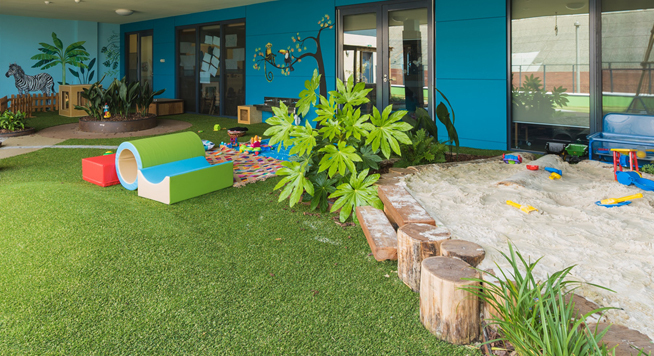 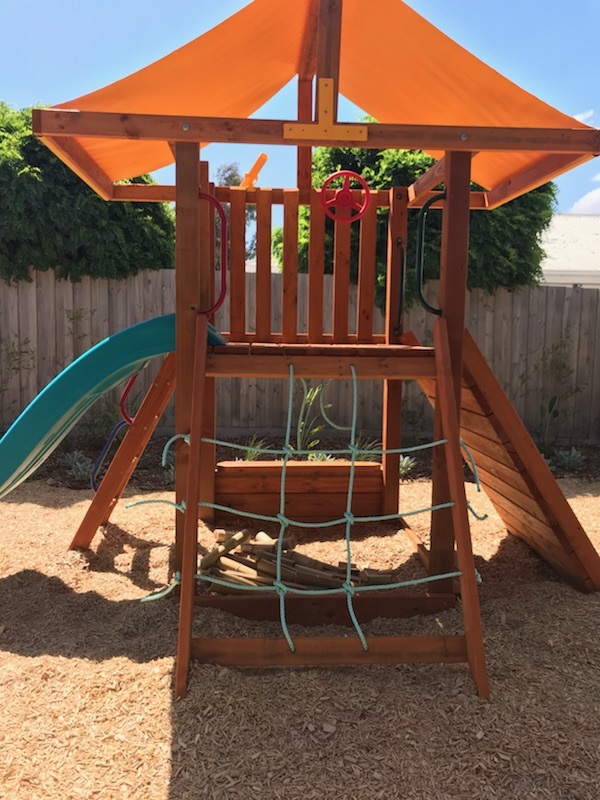 State-of-the art new facility with plenty of large outdoor, colourful, fun and natural play spaces, complete with modern equipment for your child to explore, discover & grow.